Who is your tax accountant? Who does the tax preparation? 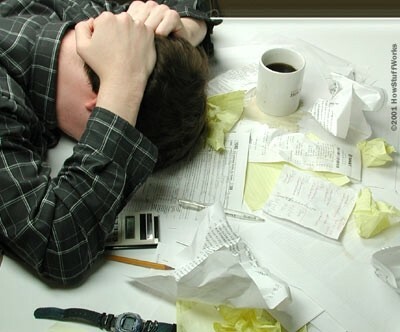 Are you sure your tax prep services company is minimizing your tax bill as much as legally possible? 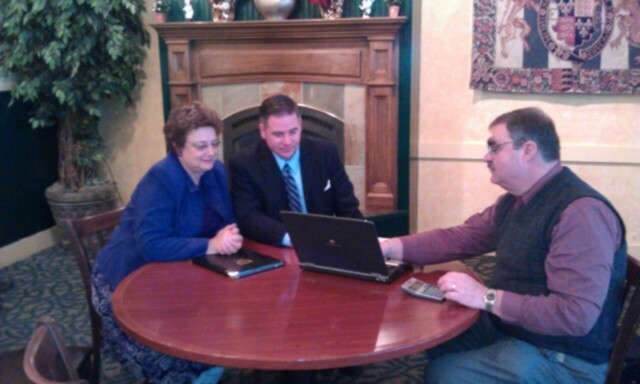 We are tax accounting experts who have an Enrolled Agent on staff. 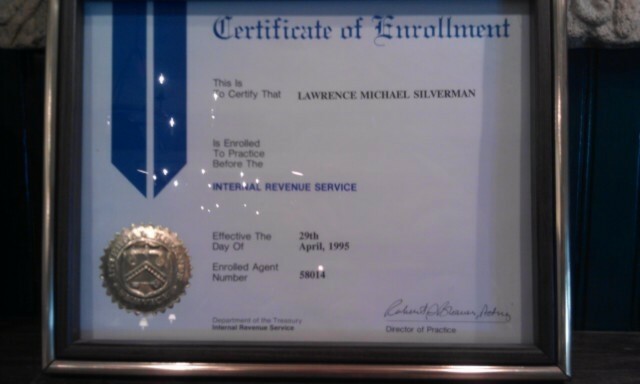 This means he is licensed to practice and represent you before the IRS. 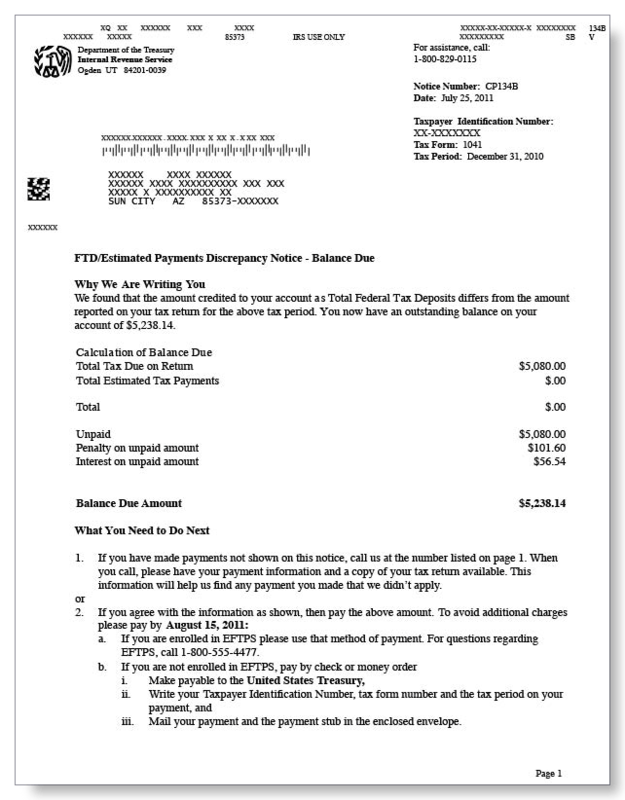 Don’t trust your tax prep services to just anyone. Trust it to someone who knows the tax code better than most IRS employees. 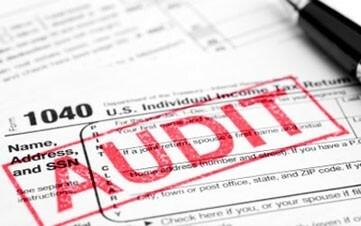 In addition to providing traditional tax prep services, we can assist you with IRS Representation and any other tax problems or audits. This is the first major tax overhaul since 1986! Be prepared and call us for a free consultation. You can make changes up until 12/31/18. Don’t be left out in the cold! Call today! Call us at 508-539-8893 if you have any questions.